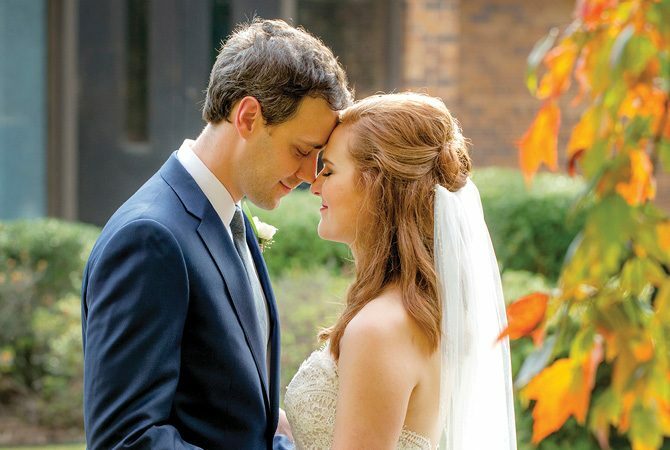 Happy anniversary to Katherine and Robert, who were married one year ago today at Trinity Presbyterian Church in Little Rock. 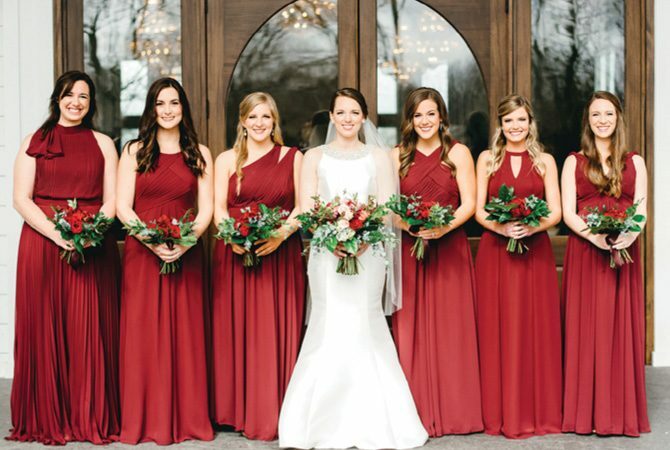 We love the saturated colors and classic appeal of this winter wedding. 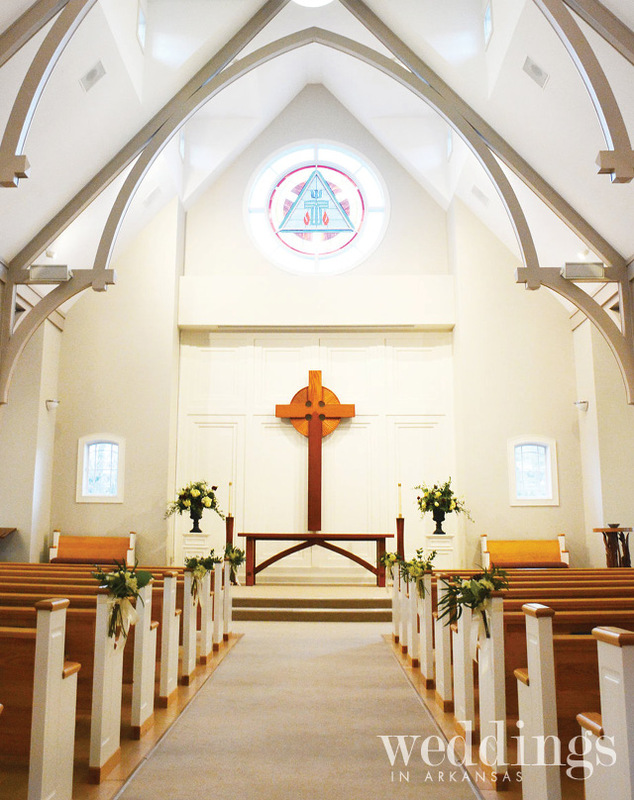 Scroll down for resources. 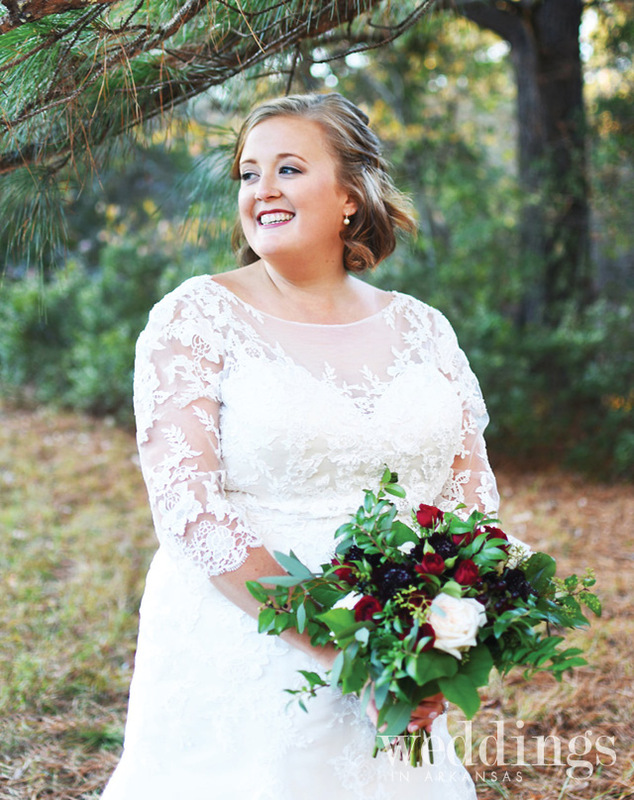 We’re happy to share Riki Sisk and Brent Taylor’s wedding on the blog today! 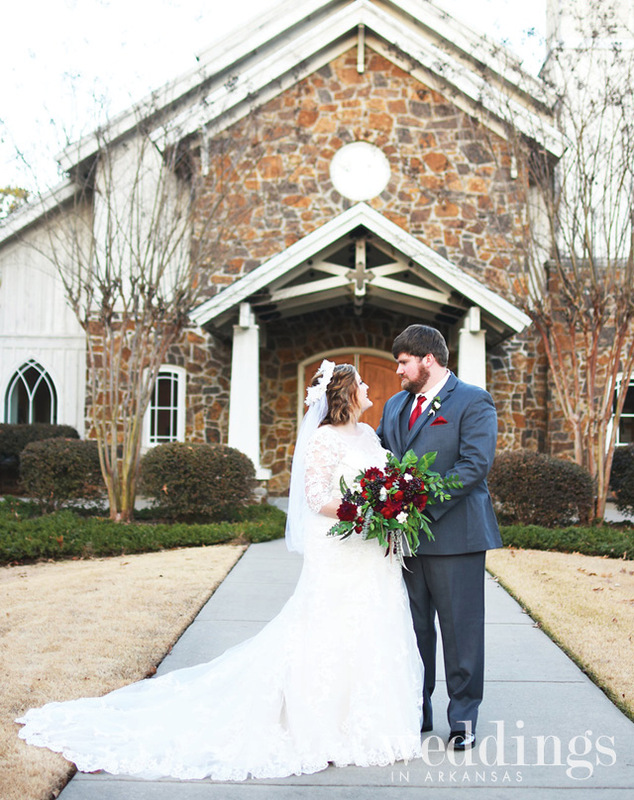 These two were married at Harmony Gardens in Jonesboro. 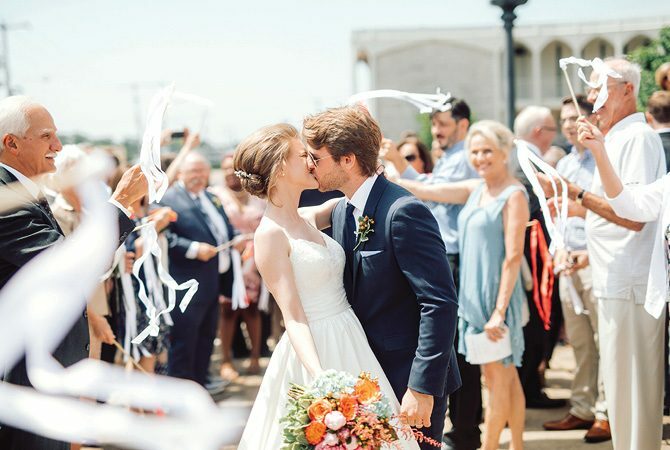 Read on for Riki’s inspirations, advice, and favorite moments throughout the day, plus beautiful moments captured by photographer Courtney Hollowell of CoHo Creative. 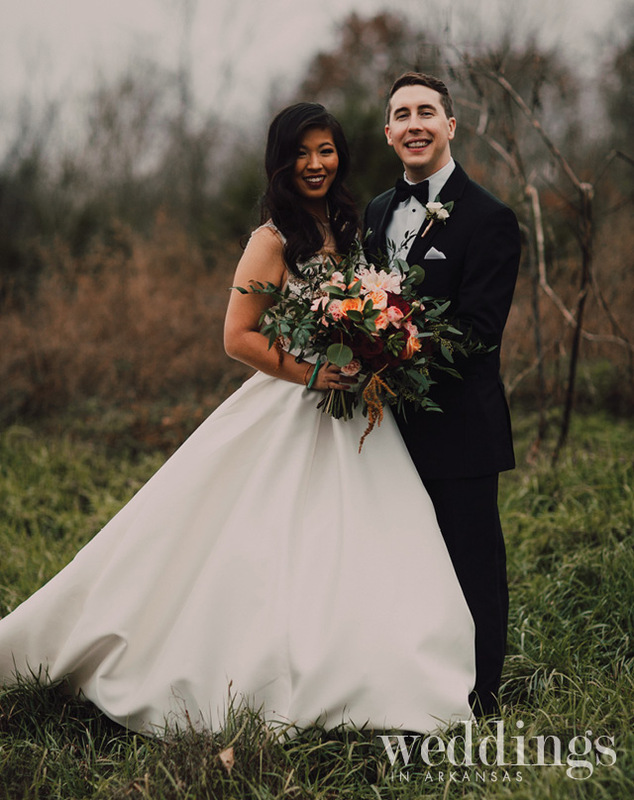 Today, we’re sharing the wedding of Stacy Tan and Clinton Rhodes, who were married November 11, 2017, in Bella Vista, then enjoyed a reception in Bentonville. 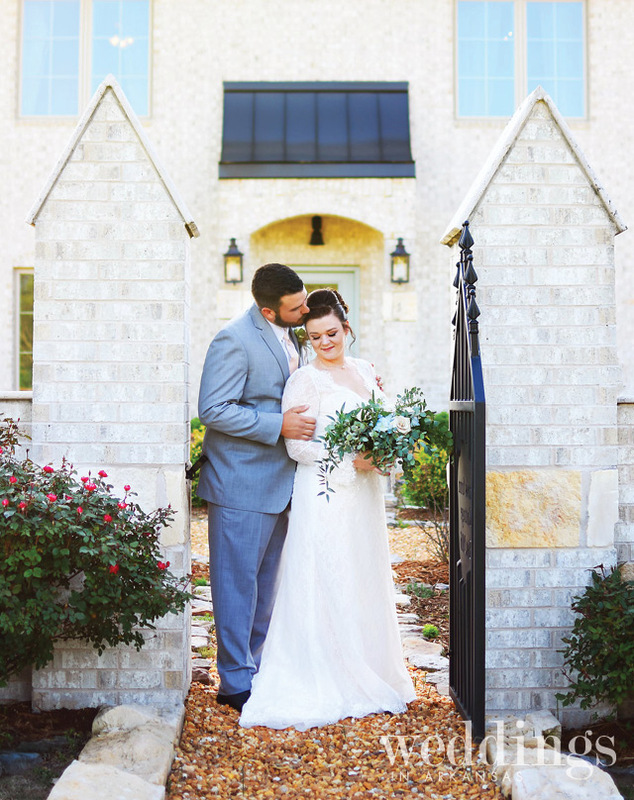 Read on for Stacy’s thoughts on the inspiration for their wedding day plus tons of gorgeous photos of the day captured by Cody & Allison Photography. 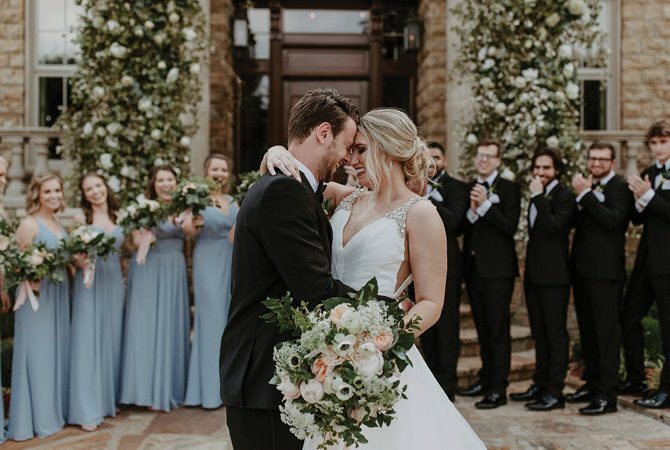 How dreamy is this picture-perfect wedding at Cross Iron Cottage in Glen Rose? 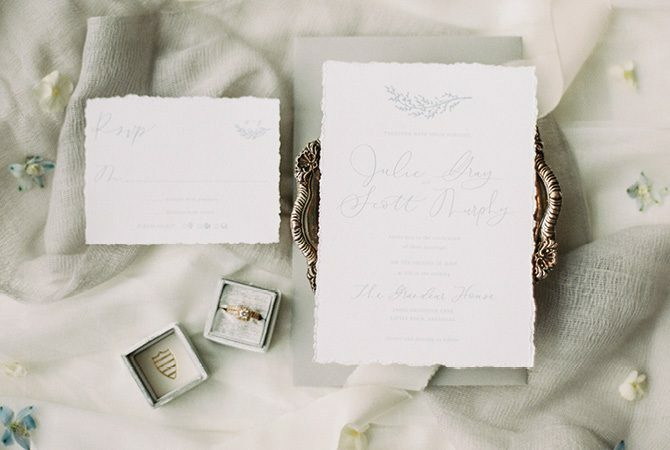 We can’t get enough of how this setting makes this outdoor wedding seem like a fairytale. 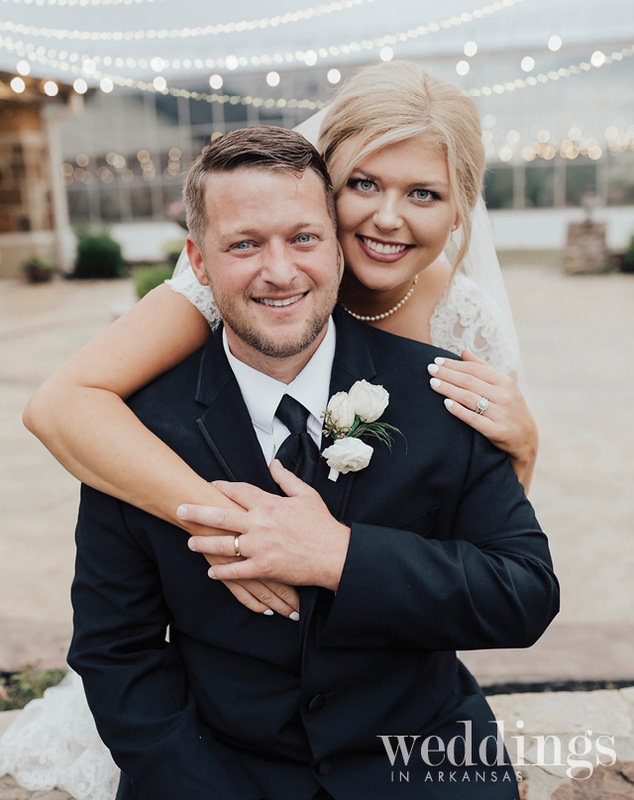 Congrats to DeAnna and Zach Shannon! 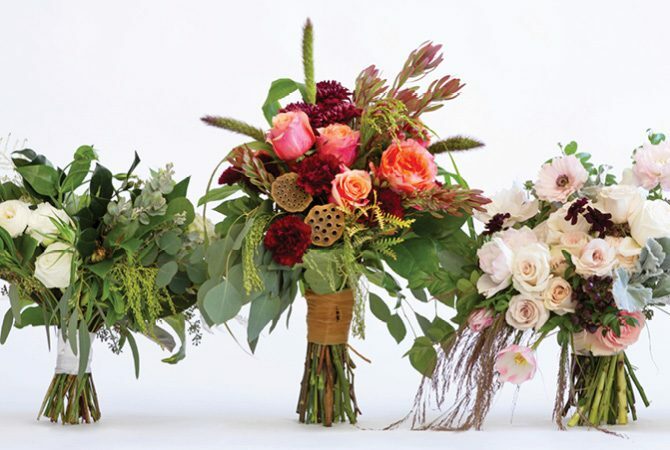 Scroll down for resources. 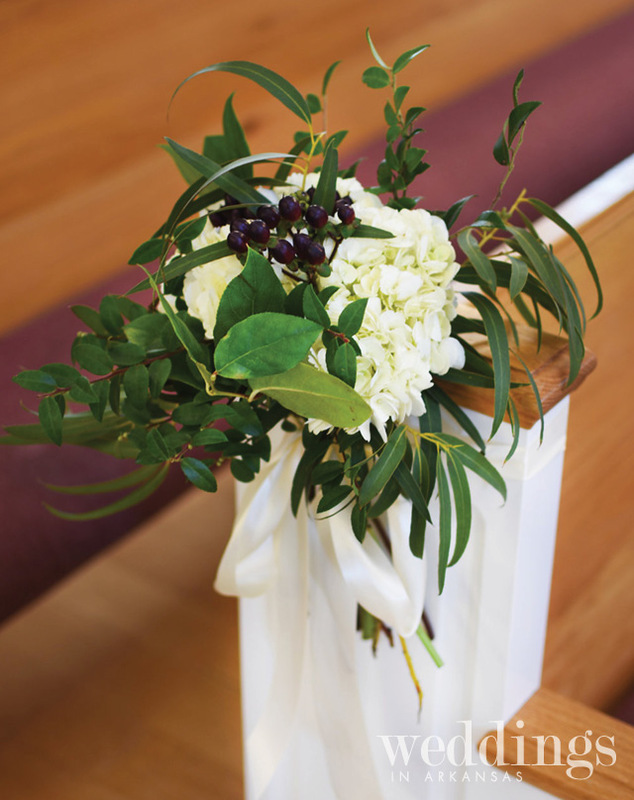 Aaron proposed to Rosemary on February 23, 2013, the day after her birthday. 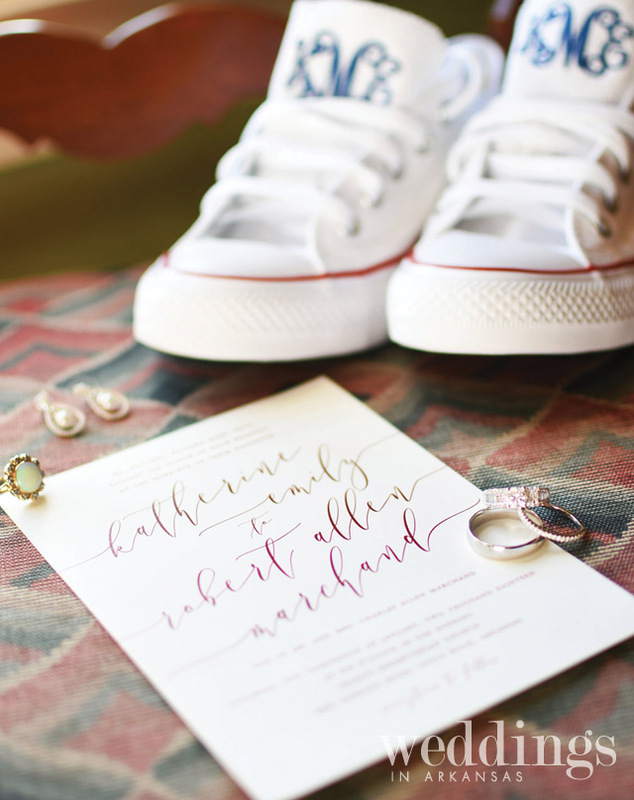 He woke her up by bringing her breakfast in bed, including pancakes made from scratch, and asked her to be his wife…. 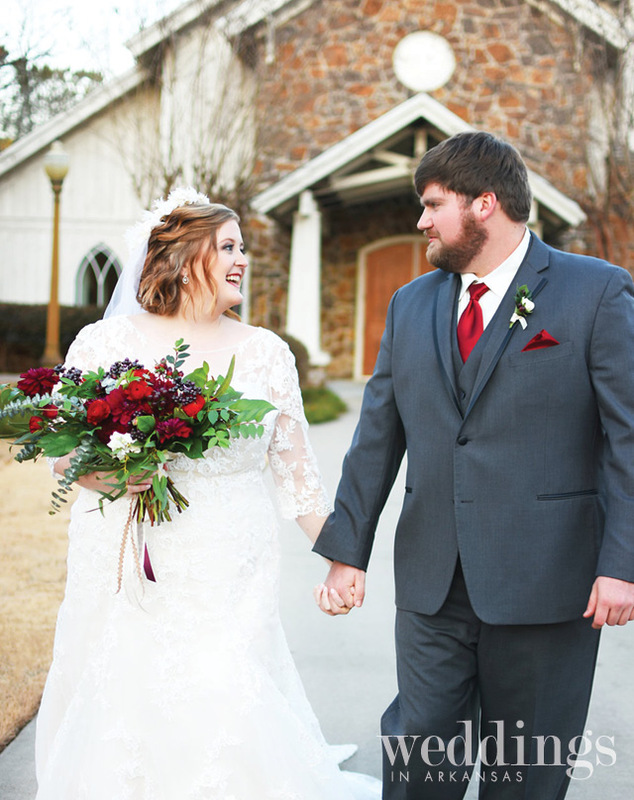 Just over a year ago, Cathey Lee and Ryan said “I do” at Pulaski Heights United Methodist Church in Little Rock. 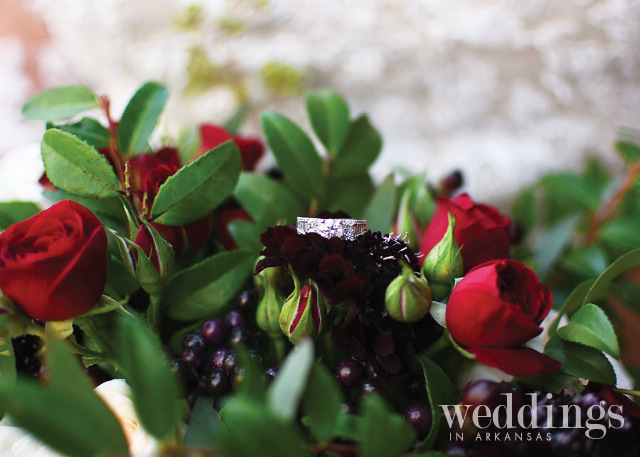 Later, they celebrated at a gorgeous reception at the Country Club of Little Rock. 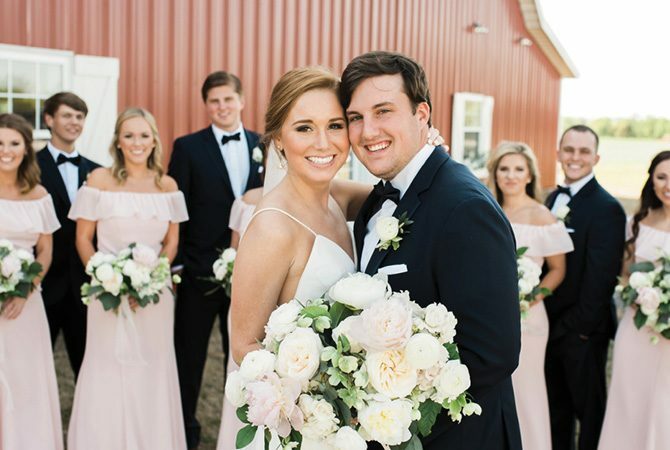 The two met while attending Auburn University, where Ryan played football. 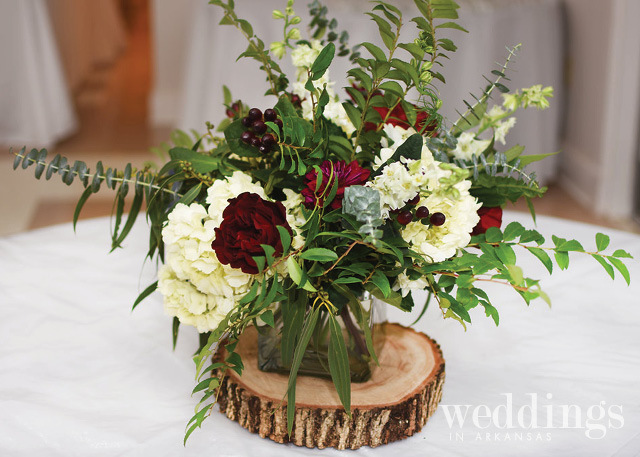 To pay tribute to this special place, they incorporated their school colors into the reception send-off and the groom’s table. 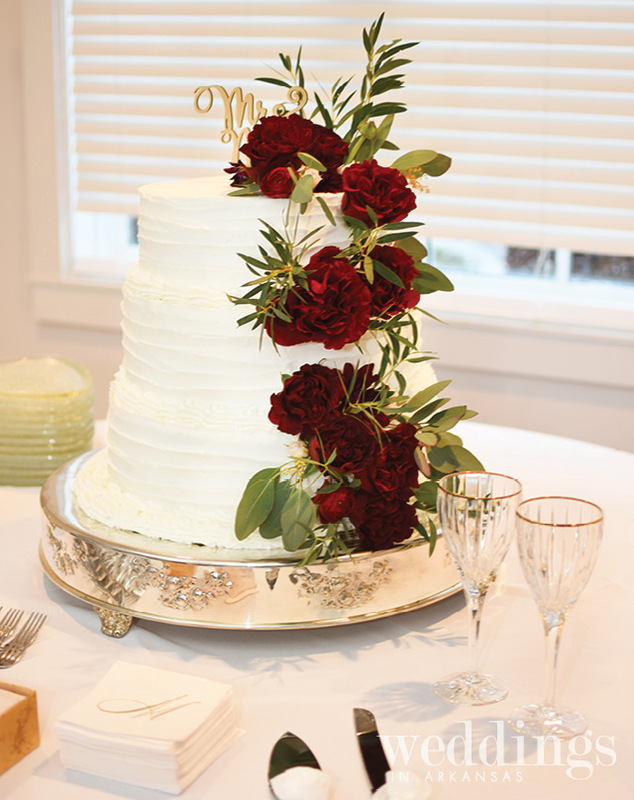 Cathey Lee describes their day as “Southern, classic, and elegant.” We couldn’t agree more! 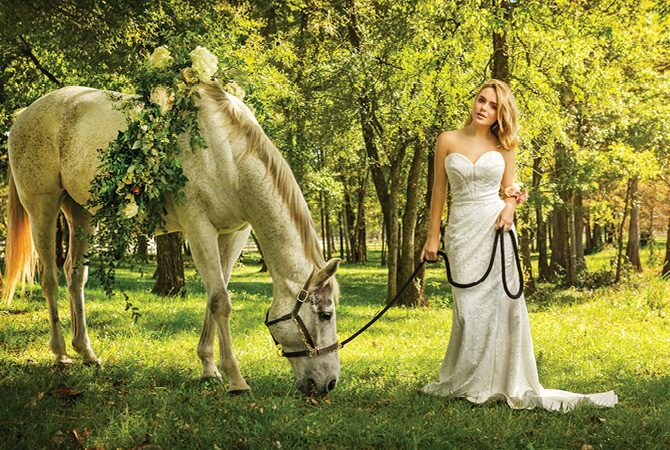 Enjoy all of these gorgeous photographs from Lance Johnston Weddings.